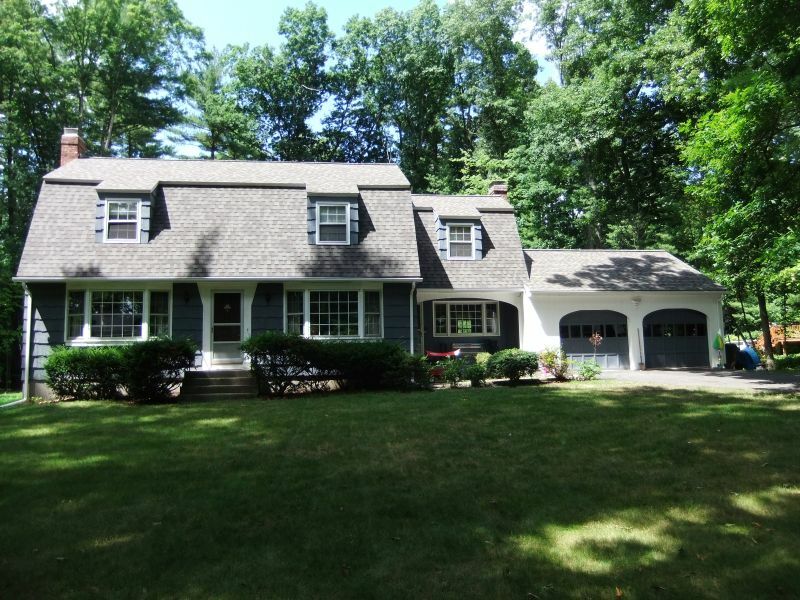 Here is a re-roofing project we completed in Avon CT, Fall 2016. 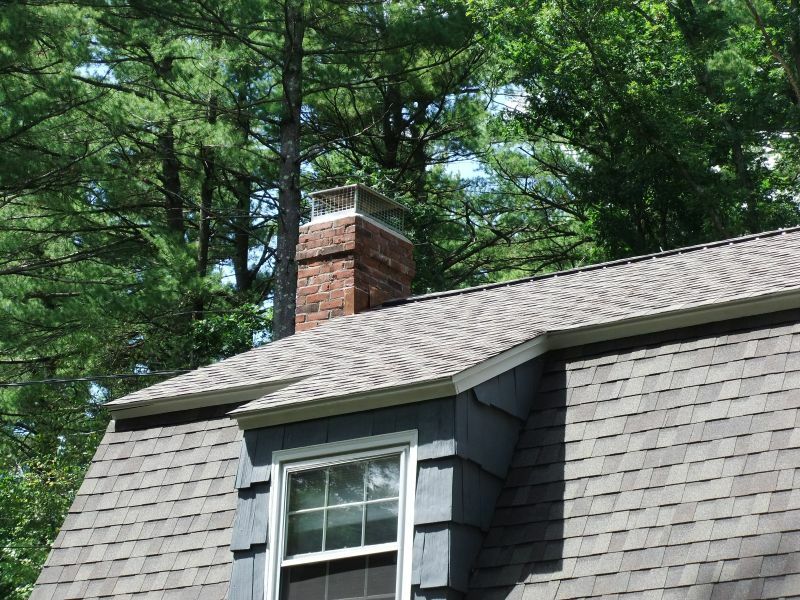 The shingle color used, ‘Weatherwood’, is a popular and wise choice as it compliments many house colors. 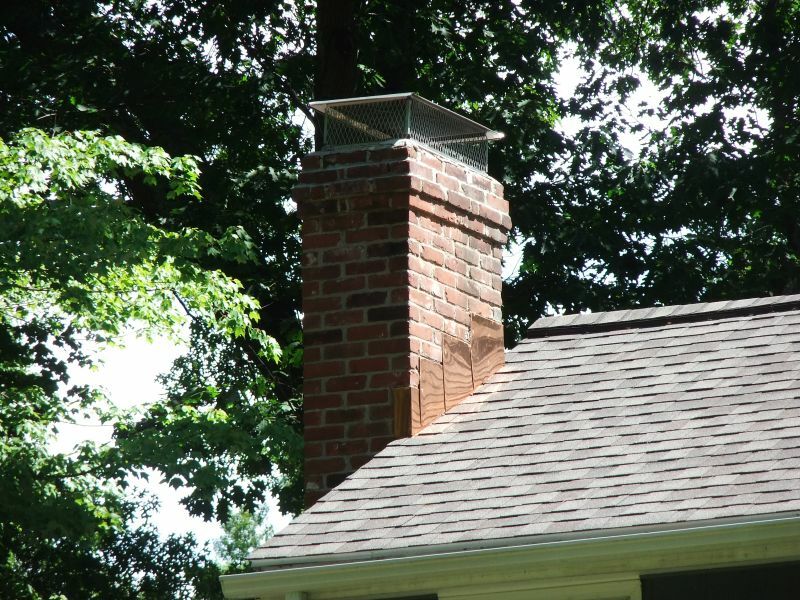 The homeowners also elected for the upgraded copper flashing on the chimney to really set off their home. Beautiful! 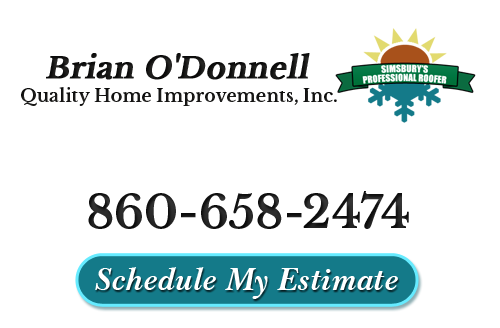 When you need roof replacements or other roofing services near Avon, CT, please call 860-658-2474 or complete our online request form.